It all started with a single feature and turned into a powerhouse duo. 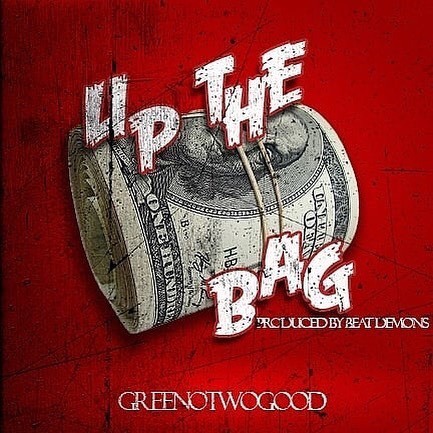 Artist HellaGreeno out of Columbus, Ohio and GBtwoGood from Louisville, Kentucky correspond with each other’s word play perfectly bringing raw and uncut hip-hop to the world. GreenoTwoGood has been making huge waves dropping numerous mixtapes and singles along with them appearing on music blogs and magazines world wide, the duo have set a blaze to the underground scene tearing down every stage and record they touch. Think it’s safe to say the team of two are hungry and don’t show any signs of slowing down no time soon.